RF and Microphone Gain control. 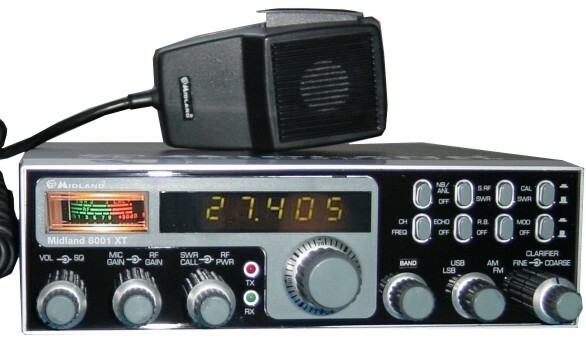 26,965 - 27,405MHz frequency range. Output power: AM/FM 4W – SSB 12W. Dimensions: 200 x 60 x 235mm.